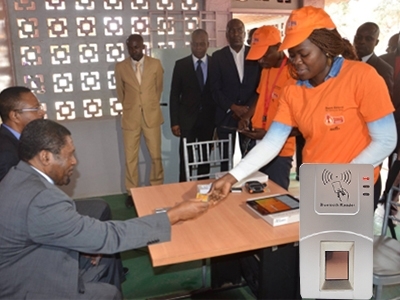 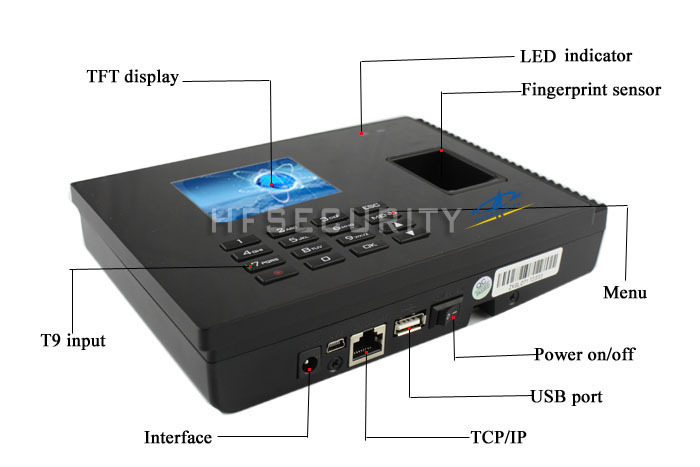 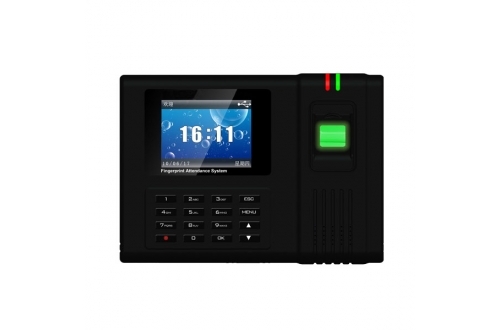 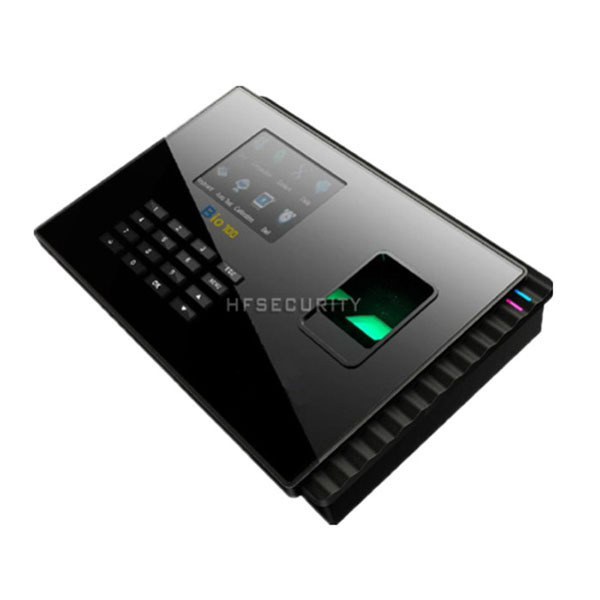 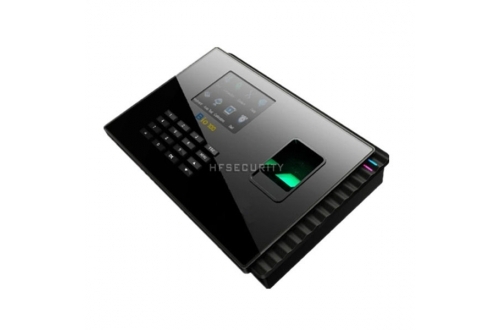 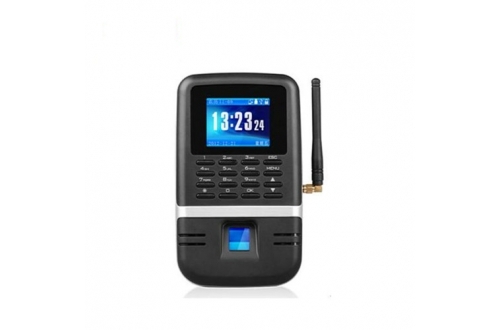 Bio100 is an innovative biometric fingerprint device with time attendance and access control applications, precision and excellent matching speed. 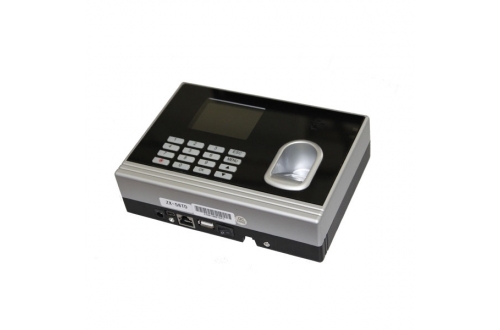 The 3 inch TFT can display information vividly, including fingerprint image quality and verification result etc. 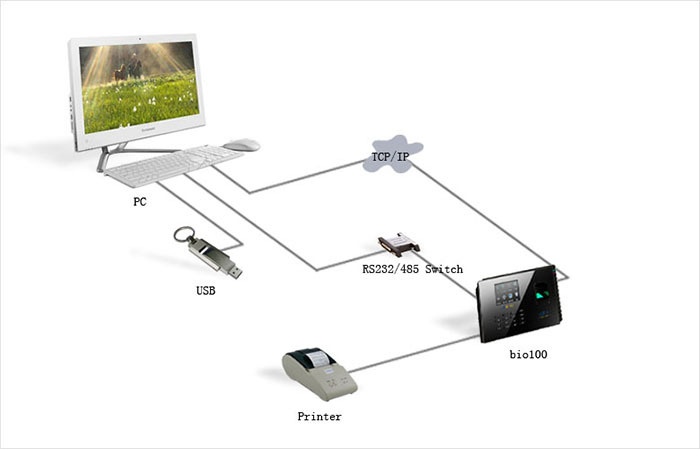 Standard TCP/IP communication make sure the data transmission between terminal and PC can be easily done within several seconds. 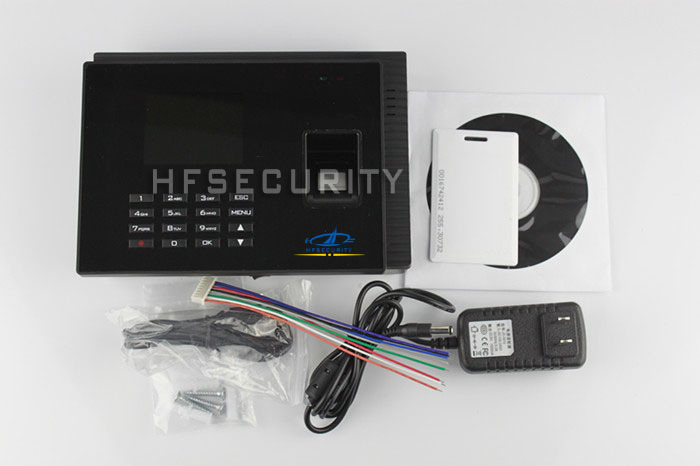 Mifare, standby for 3-6 hours.